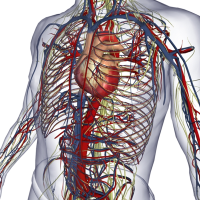 The BioDigital Human is a virtual 3D body that brings to life thousands of medically accurate anatomy objects and health conditions in an interactive web-based platform. 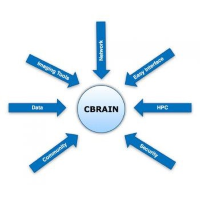 CBRAIN is a distributed compute platform connecting neuroimaging researchers to distributed data stores, analysis tools and high performance computing centers across Canada and globally. 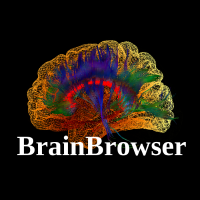 The source code for CBRAIN is available on GitHub. 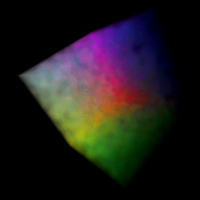 PicoGL.js is minimal WebGL 2-only rendering library. 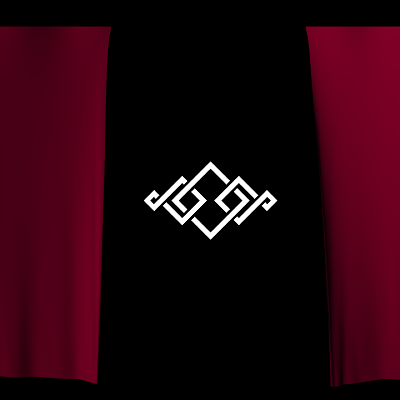 It's meant for developers who understand the WebGL 2 rendering pipeline and want to use it, but with a more convenient API. 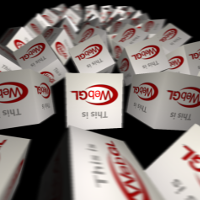 WebGL 2 Examples is a collection or rendering algorithms implemented in raw WebGL 2. 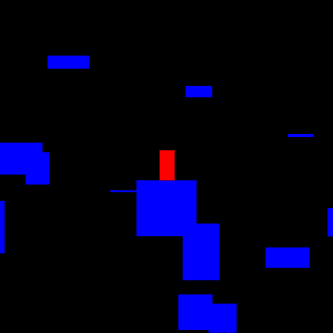 It's meant as a pedagogical tool to help developers familiarize themselves with the new API. 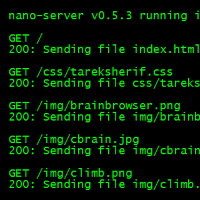 nano-server is an ultra-lightweight node.js HTTP server for web development. 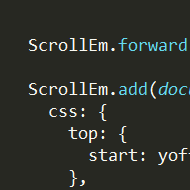 It has no dependencies on external libraries, attemps to set the Content-type header for browser-relevant files and will send gzipped versions of files if they are available. 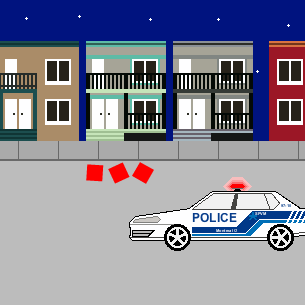 Red Square was created during the 2012 Québec student protests to express the feeling of an organized, organic chaos and the power dynamic between protesters and the police. 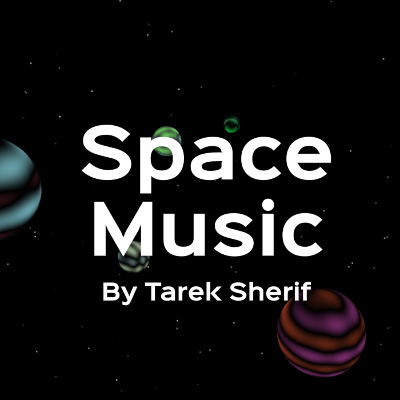 It is available to play on Newgrounds. Stay if you want. I'm out of here. Ok, fine. 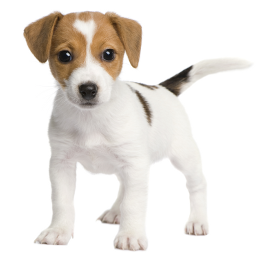 Here's a puppy.